Makari De Suisse is a global prestigious skincare brand that empowers women to embrace and enhance their individual beauty. Manufactured in Switzerland and prominent in Europe for nearly a decade, the brand offers universally flattering products created hydroquinone free and with uncompromising quality to cater to what every woman wants: to look and feel prettier, brighter, and more confident. Since its launch in 2000, the brand has helped to revolutionise skin care for dark skin by combining traditional African, pan-African and Asian remedies with modern cosmetology. Its products contain natural botanic ingredients that have been used for hundreds of years to make dark skin beautiful. The multicultural luxury skin care brand has been taking bold steps to address the surge in counterfeiting and also to build trust in its customers since its launch into the Nigerian market a couple of years ago. These measures will help to combat the production and sale of substandard and counterfeit Makari products which dominated the market for a couple of years. 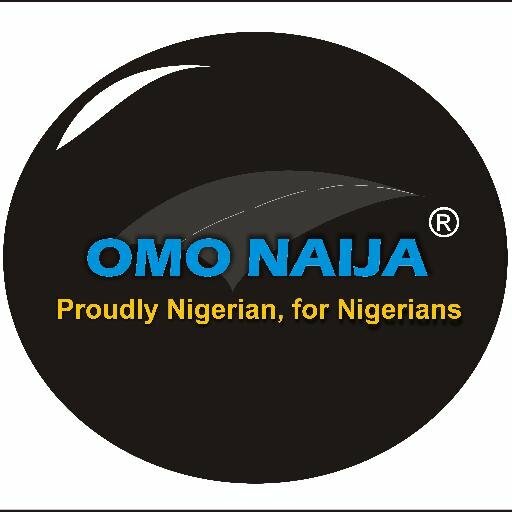 “We remain committed to this battle against all counterfeit Makari products nationwide. For this we have partnered with 2 key exclusive distributors and we are pleased to announce officially that you can get Authentic Makari De Suisse products which are loved globally with Kuddys Cosmetics and Chisuf Ventures in Nigeria.” said Ezra Aini, spokesperson for the company. Makari De Suisse has been working consistently and relentlessly with NAFDAC on quality control and seizure of counterfeit products being sold at key wholesale markets and retail points of purchase nationwide. “All raids have been successfully documented by the company and all the products seized, presently, some of the products seized have been taken to the NAFDAC laboratory as samples to ascertain if the products are harmful or not as this will form part of the evidence for Legal Action against the counterfeiters,” said Mr Aini. Makari’s global team will be in Nigeria for a training with all accredited Makari beauty representatives on Wednesday, 12th of October, 2016. The training will also have in attendance, the exclusive distributors of the brand and relevant stakeholders in the beauty industry. The training will serve as a platform to educate the representatives about the intense scientific and technical scrutiny that goes into every Makari product. “We want our representatives to confidently communicate to our customers that none of our products contain hydroquinone; a controversial ingredient that has been notoriously used in skincare products for people with darker skin. Hydroquinone has been tested to lead to many harmful side effects”, Aini said. 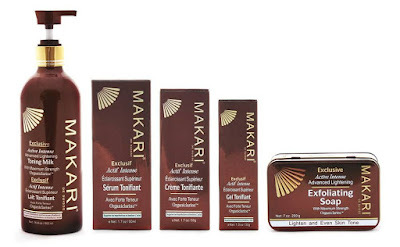 “Makari is all about taking the natural approach to skincare with gentle yet effective products that nourish the skin to provide you with a natural glow”. With its concerted efforts towards counterfeiting, its relationship with NAFDAC and the forthcoming training for representatives, Makari De Suisse is set to launch a new high-quality product, one with a powerful formulation that will be available at authorised beauty stores nationwide.